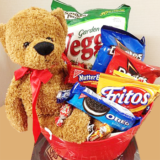 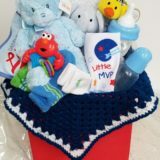 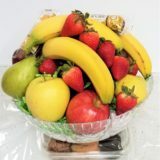 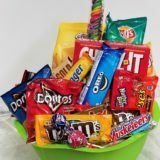 Delicious fresh fruit gift basket that’s sure to please the entire group. 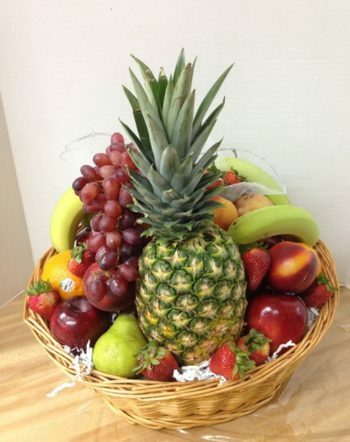 A Loaded Fresh Fruit Gift Basket from Basket Express is just that: a beautiful gift basket loaded with fresh fruit! 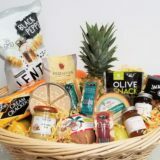 Everything you could want in a fresh fruit gift baskets, from season fruits such as apples, pears and oranges to a pineapple (when available), bananas and more. 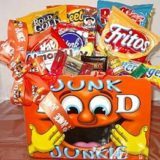 This gift is perfect for a birthday, a get well wish, a Realtor, a thank you, a conveyance of condolence, a housewarming, or congratulations. 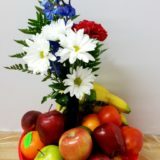 Call 602-246-0672 and let’s discuss what types of fresh fruit are available today! 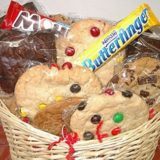 You might also like Fresh Fruit & Coffee Basket by Basket Express.